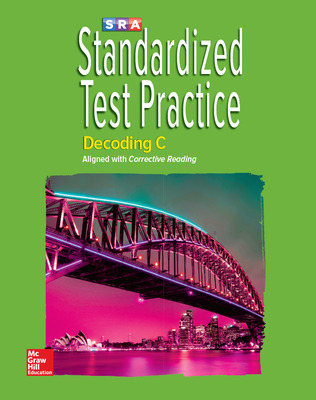 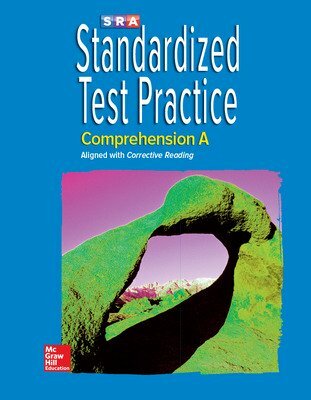 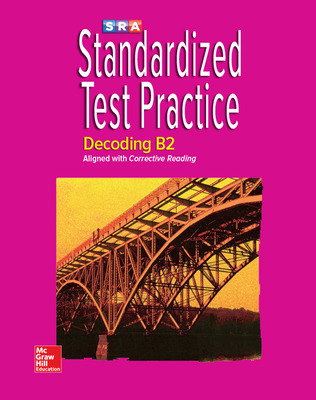 SRA's Standardized Test Practice for Corrective Reading helps students in SRA Decoding and Comprehension programs prepare for state and national standardized tests. 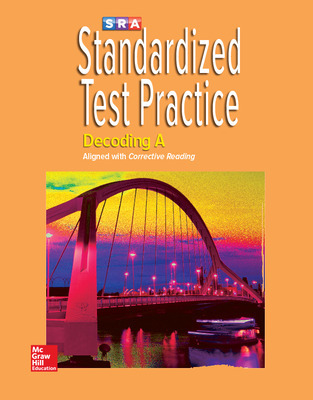 The format of the activities in this supplement resembles that of published standardized tests wherever possible. 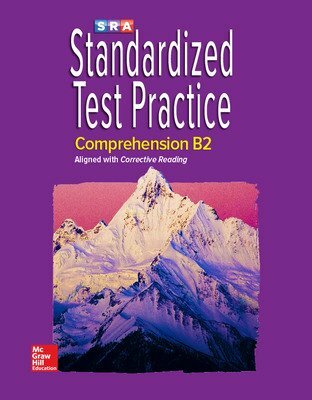 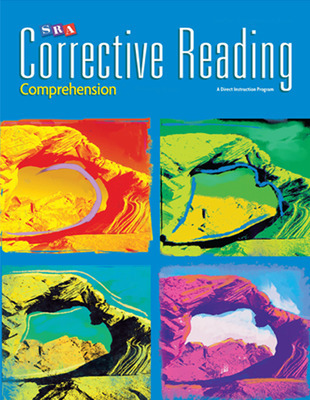 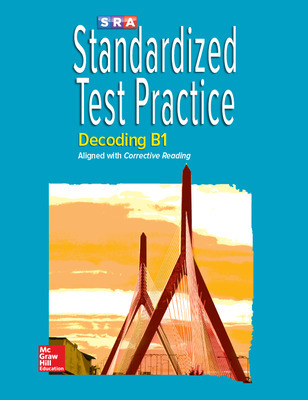 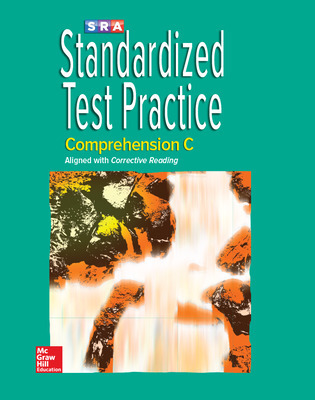 Standardized Test Practice blackline master booklets are available for each level of Corrective Reading Decoding and Comprehension.